Pets wearing costumes is the best thing about Halloween. Sure, there are some fun parties or whatever, but the true star of the season is seeing furry friends trotted out around town in ridiculous outfits. 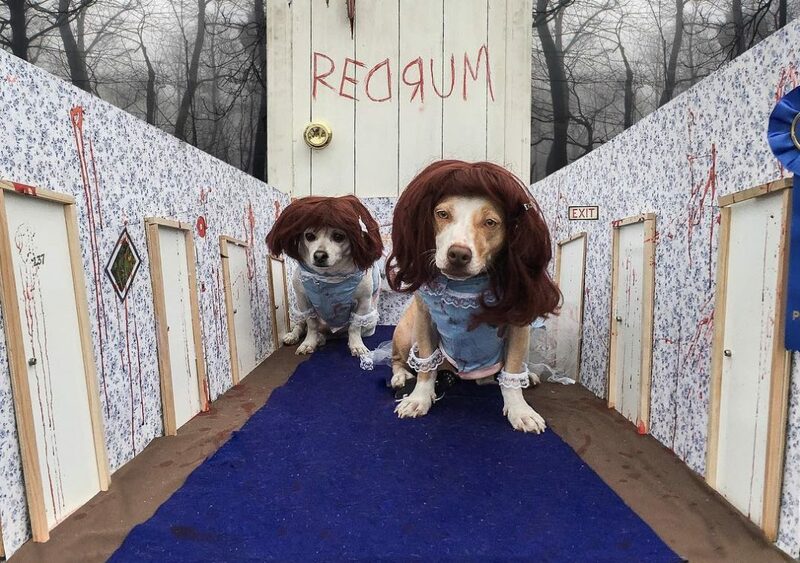 Below, we’ve collected some adorable photos of the best pet costumes we’ve seen online, many of them taken over the weekend at the annual Haute Dog Howloween Parade in Long Beach. RELATED: Get Spooked with the Best Halloween Events in L.A. The 8 Best Things to Do This Week in L.A.